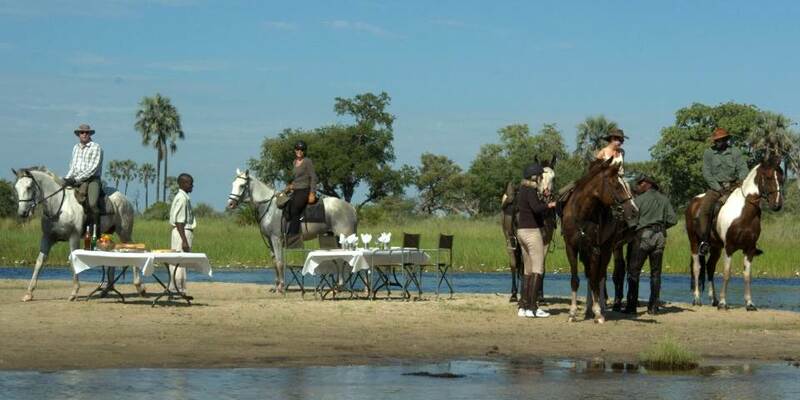 African Horseback Safaris is based at Macatoo Camp which is situated on a Palm fringed island in a private 500,000 acre concession on the western side of the Okavango Delta. 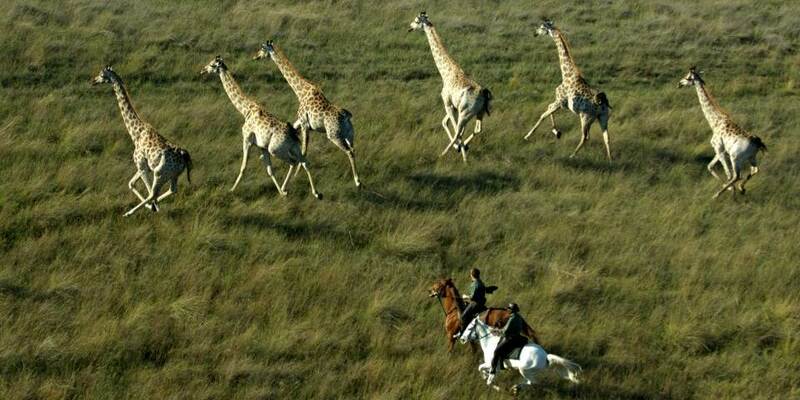 This is one of the best horseback safaris on offer in Africa. The experience of riding good quality, well mannered Thoroughbreds, Namibian Hanoverians and Kalahari-Arab crossbreeds in the Okavango Delta is awesome with the abundance of wildlife and birdlife in the area; riders will spend 4 to 6 hours a day in the saddle, need to feel confident about keeping up and capable of riding at all paces so this is not for beginners! On the longer safaris guests have the opportunity to experience the thrill of riding out to a mobile fly-camp. 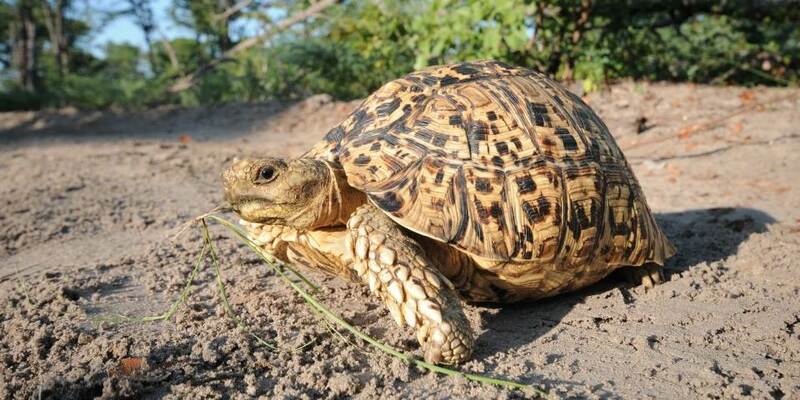 Whilst riding safaris are the focus, there are also game drives, bird walks, night drives, seasonal boating, canoeing and fishing. 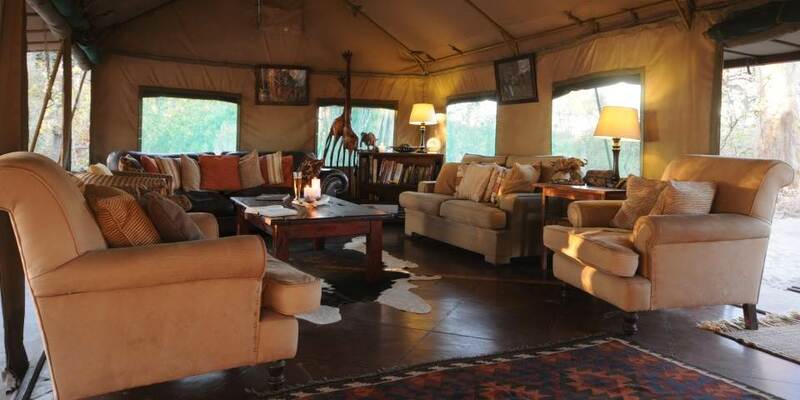 Macatoo Camp features 8 large luxury en-suite canvas safari tents on raised decks overlooking the floodplain and elephant, zebra and other game is frequently seen from your own deck. 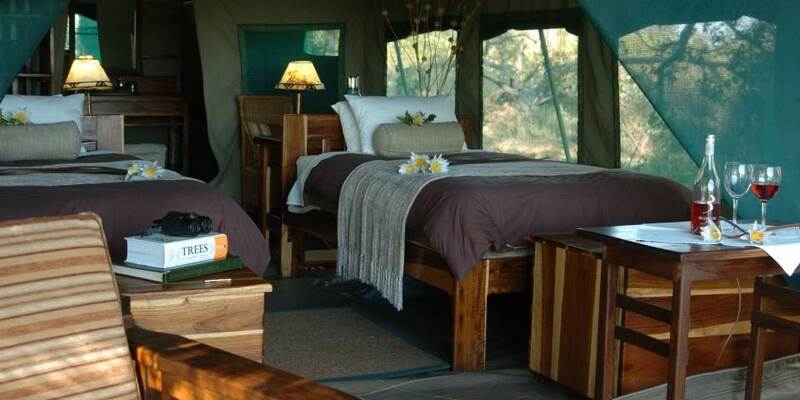 There is a new honeymoon tent with a private dining deck and a new friends and family double unit. There is also a large well appointed central mess tent, a swimming pool and tree house.